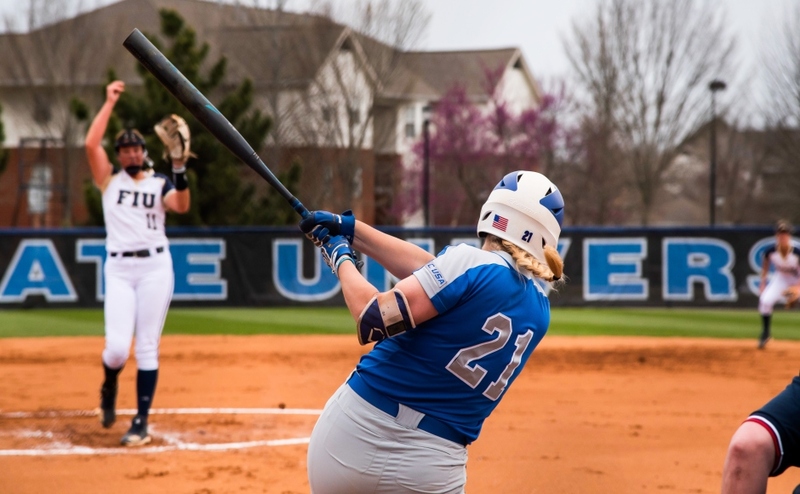 Middle Tennessee (6-3) ended their weekend in the Lion Classic II with a win against the Alcorn Sate Braves (3-2) by a score of 10-2 in six innings. 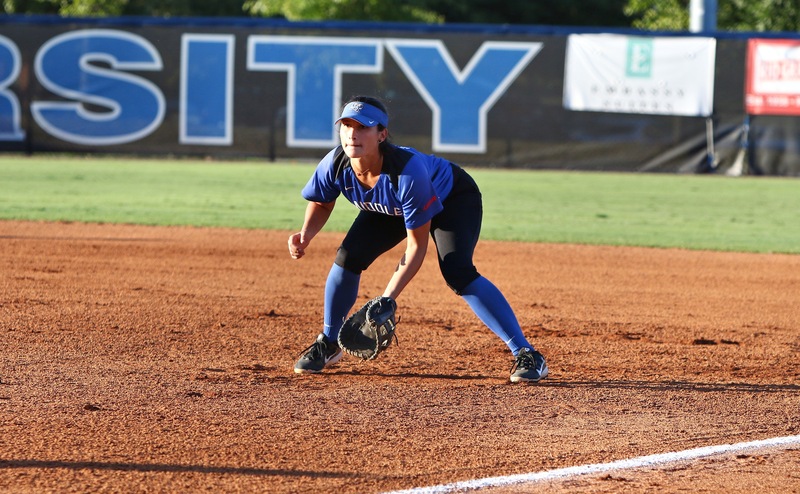 Veronica Westfall got the start in the circle for the Blue Raiders, pitching three innings and allowing two runs off six hits while recording four strikeouts. 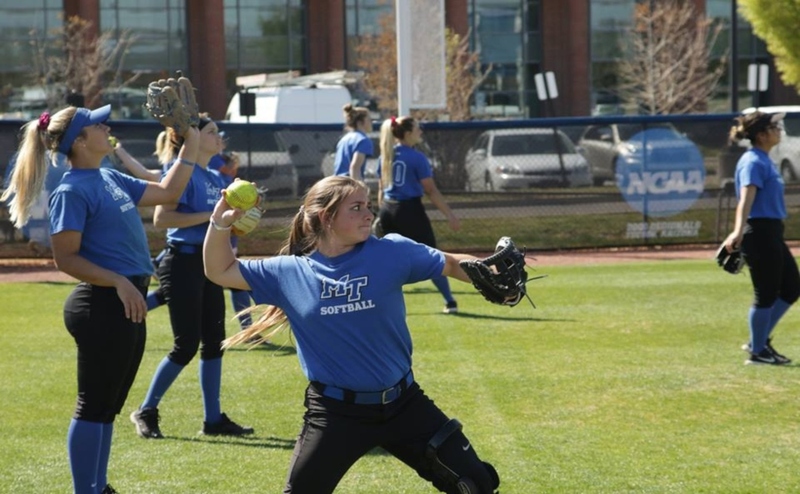 Middle Tennessee’s offense was hot from the first pitch, as Keely McGee scorched a lead-off double in the first inning. 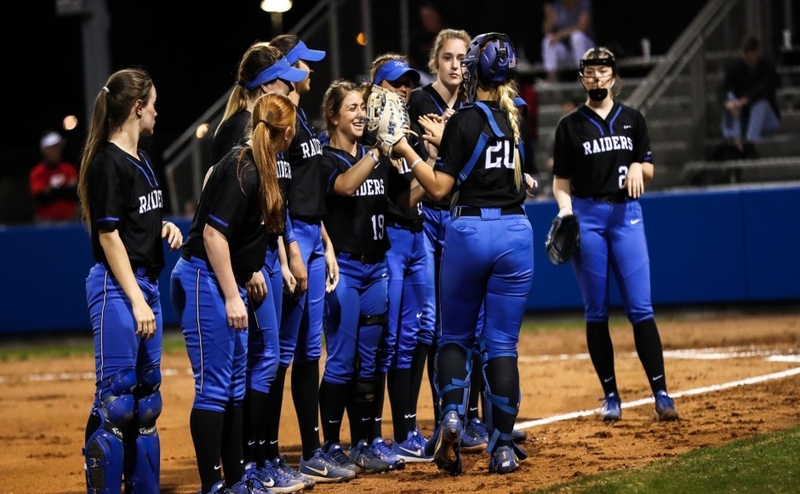 Then after four straight walks, the Blue Raiders scored two runs on bases-loaded free passes to take an early 2-0 lead. The Blue Raiders tacked on two more runs in bottom of the second, as Summer Burgess continued her solid start to the season. After an infield single by McGee and a double by Kirstyn Cuccia, Burgess hit a two-run double to make the score 4-0. Alcorn State answered back with a two-run long-ball in the top of the fourth to cut the deficit in half, leading Middle Tennessee to bring in Pattie Ruth Taylor to relieve Westfall. Taylor pitched three innings, allowing no hits or runs with one strikeout in her first outing of the year. 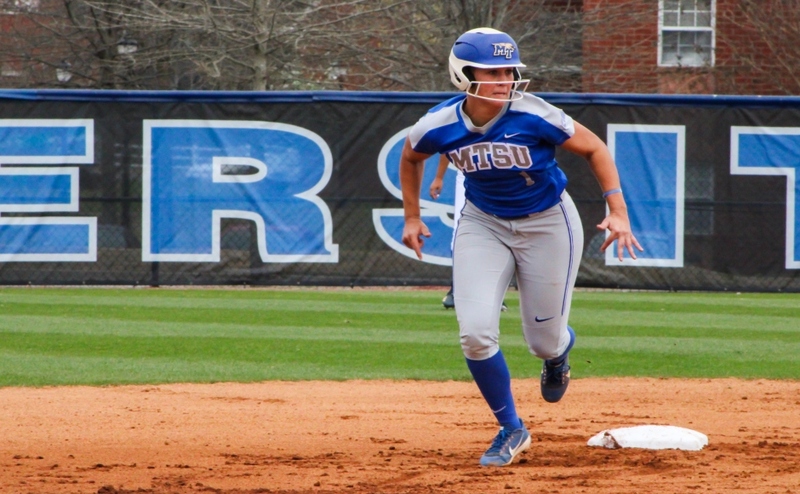 The Blue Raiders ended the game early due to the run rule with a huge sixth inning. After a lead-0ff walk and a sacrifice bunt, Burgess stroked another double to score the runner from second, giving the Blue Raiders a 5-2 lead. Following another walk on four straight pitches, Alcorn State brought in a relief pitcher who walked Lexi Cushing right away to load the bases. Kaylyn Slatter added an RBI of her own on a bases-loaded walk to make the score 6-2. Morgan Harris singled in two more runs and after a sacrifice bunt by Kirstin Uselton, Deja Portillo doubled in the final two runs, bringing the final score to 10-2. Westfall was credited with the win, giving the freshman her first victory of the season. 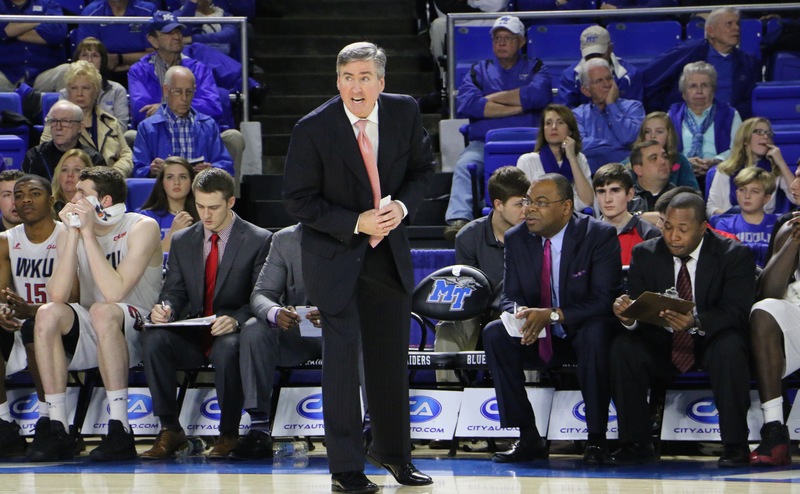 Middle Tennessee will be back in action on Tuesday against in-state rivals Austin Peay in Clarksville, Tennessee. First pitch is set for 2 p.m.